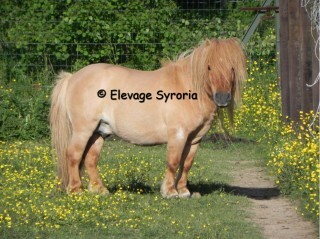 >Arrival of a new stallion in spring !!! Arrival of a new stallion in spring !!! Arrival of a new stallion in spring !!! I finally yield to the temptation of this gorgeous stallion that I was eyeing on for months if not more ! Cranford Chill Out will arrive at home at the latest in spring, in a matter of organisation, I have to wait until we move.